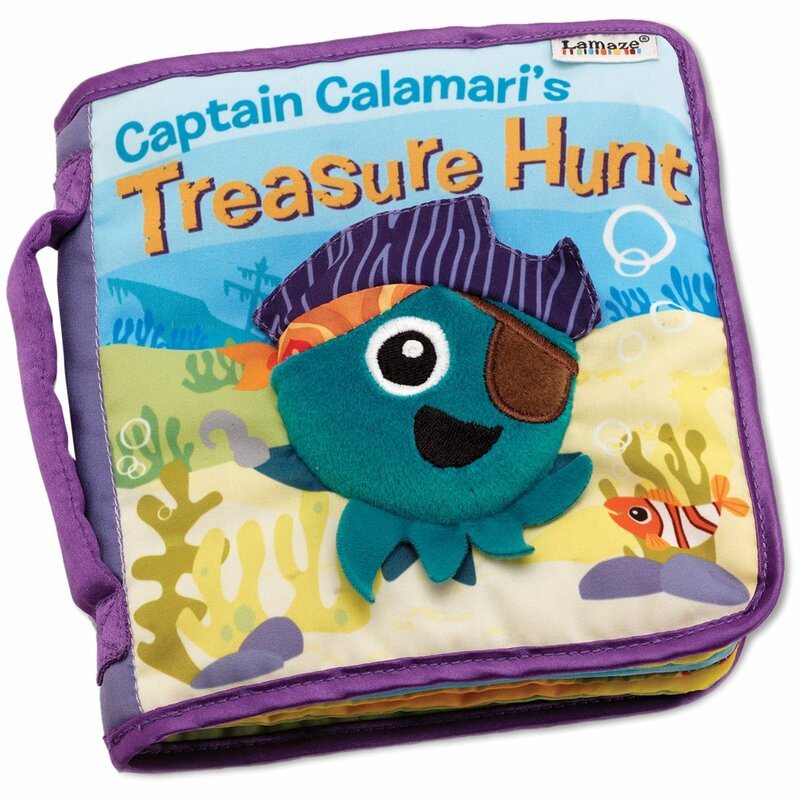 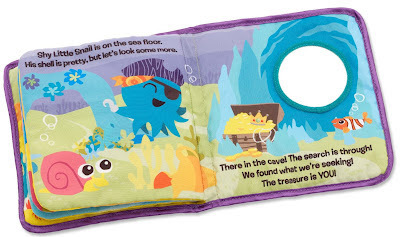 Explore the ocean with Captain Calamari! 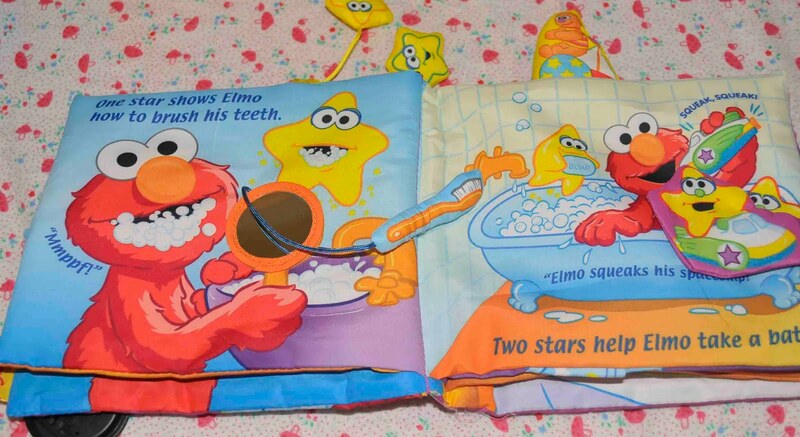 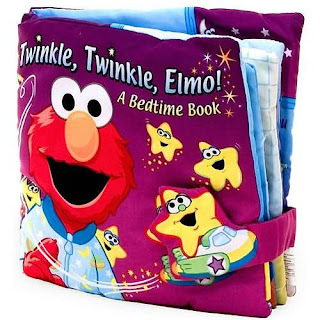 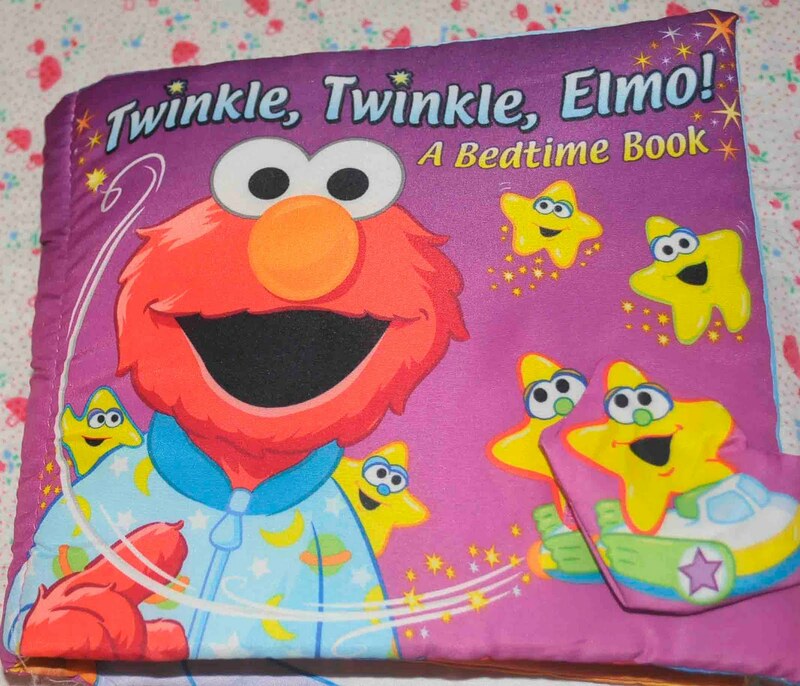 Young children will adore cuddling up to Elmo - while learning to count - as fiver friendly stars help him get ready for bed. Fun-to-feel textures, peek-a-boo flaps and other moveable parts, as well as a mirror, fun-to-find squeakie and crinkle sounds invite babies and tots to explore, helping them develop important motor skills.